The teachers at P.S. 183 collaborate to plan grade-wide curricula. We work closely with consultants and read professional texts to continually develop and deepen our instruction to align to the common core standards. 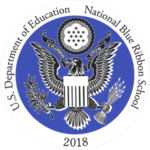 Our goal is to provide students with multiple opportunities and experiences to deepen their understanding of the information they are presented with. Students are taught using an active curriculum that requires children to “think out of the box,” develop social and emotional skills, and be able to articulate their feelings, observations, questions, and ideas. Your child’s teacher will describe these programs in more detail at Curriculum Night which will take place in early fall. P.S. 183’s comprehensive curriculum gives students a strong foundation for future learning and schooling. Our balanced literacy approach helps children learn to read and write through explicit instruction of strategies and independent practice. We are a partner school with Teachers College Reading and Writing Project. 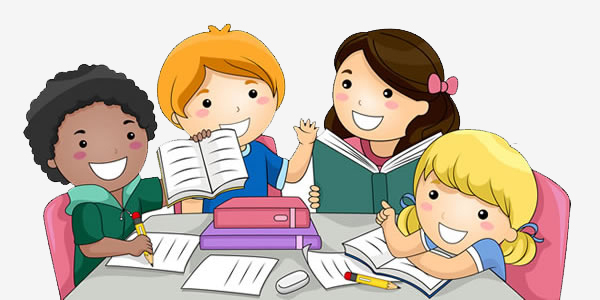 Instruction may take place through whole-group mini-lessons or small group guided reading/strategy groups or writing to focus on a particular skill. Teachers confer individually with students to learn about the students as readers and writers and plan the teaching steps to enhance student learning. Publishing parties throughout the year enable each child to share his or her work with the classroom community. Our math curriculum is Investigations, Third Edition. (Also commonly known as TERC or Investigations). Students learn computational fluency as well as mathematical thinking. The program is designed to help elementary children understand the fundamental ideas and underlies a wide range of mathematical concepts including measurement, data, geometry, etc. 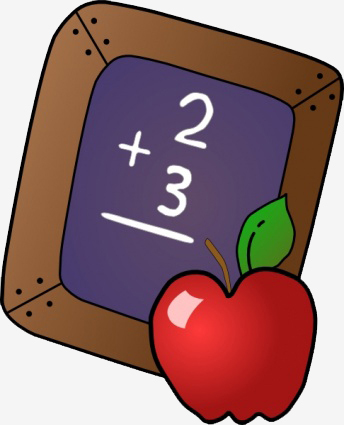 Students are encouraged to reason mathematically and develop problem-solving skills. P.S. 183 supplements TERC to provide opportunities for students to receive a comprehensive mathematics program with resources from Math in the City and other city/state published resources. P.S. 183’s social studies curriculum is adapted from the NYC Social Studies Scope and Sequence. Units of Study are explored and students make sense of the world in which they live allowing them to make connections between major ideas and their own lives, and it helps them see themselves as members of the world community. 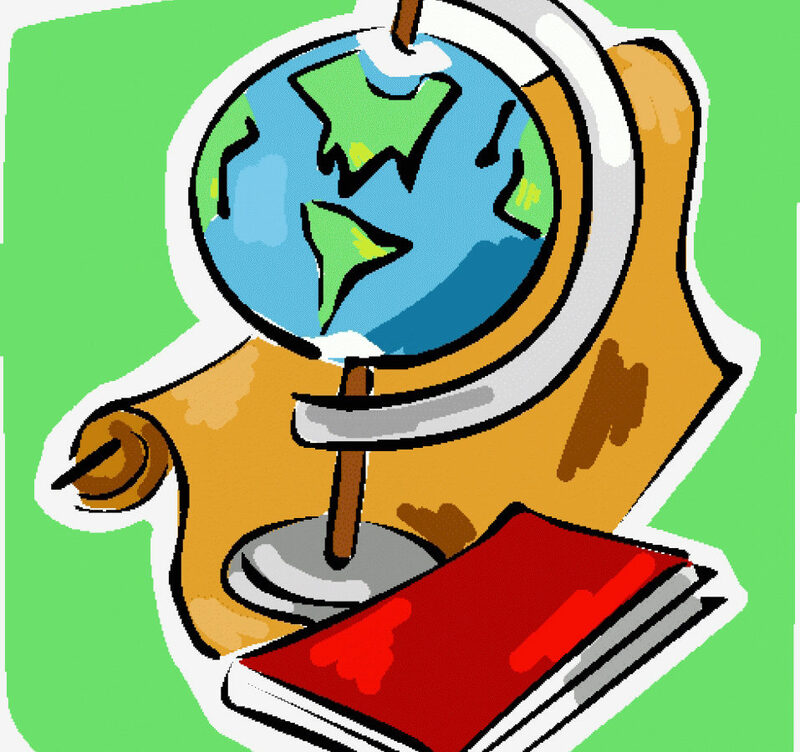 Social Studies is the integrated study of history, geography, economics, government, and civics. Most importantly, it is the study of people and events that individually and collectively have affected the world. This year, P.S. 183 breaks ground on their brand new Hydroponics lab, slated to open in the Spring of 2019. Through a $600,000 grant through City Council Member Ben Kallos, our school is partnering with NY Sunworks to build a hydroponics Science lab equipped with growing stations, water towers, and opportunities to interact with a hands-on environmental and sustainability Science curriculum. In addition, our Science teacher uses Amplify Science, an innovative Science curriculum adopted by the NYC Department of Education. 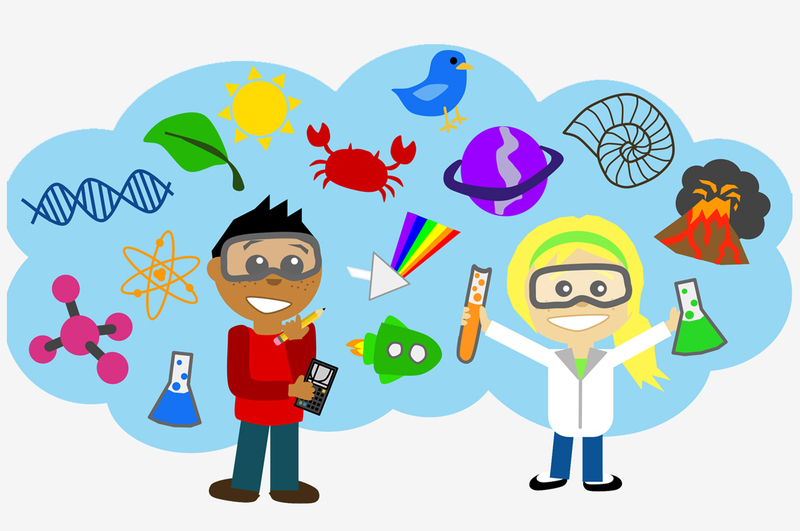 Amplify Science gets students doing the work of scientists – asking questions/defining problems, planning and carrying out investigations, building models to represent understandings, analyzing data, and constructing explanations/designing solutions for problems. Grades will study 3-4 units per year. 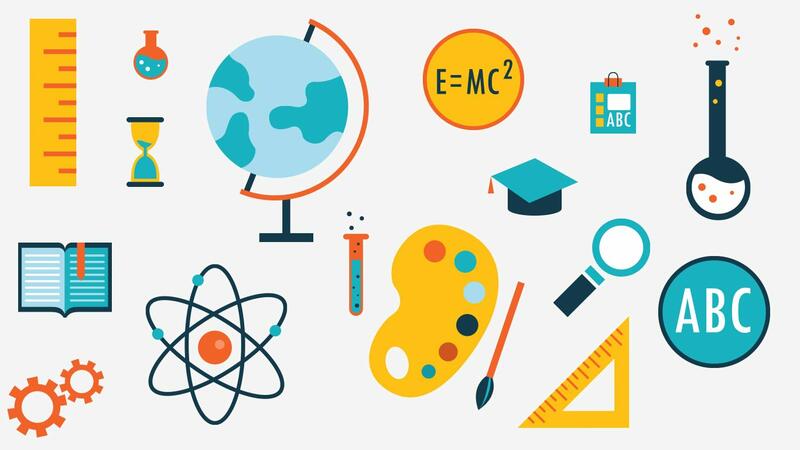 Units explore topics in the following domains: Earth and Space Science, Life Science, Physical Science, and Engineering, Technology and the Application of Science. The curriculum itself aligns with the NYS Next Generation Science Standards. Constitution Works – Students study the 1st Amendment and the Supreme Court. Students argue a mock Supreme Court case. Teachers regularly assess student’s progress during the school year. The data they collect informs their planning of instruction to tailor to the needs of their students. Students in grades 3-5 take New York State standardized tests. P.S. 183 students are well prepared to take the tests based on the high quality instruction throughout the grades. We believe that a rich curriculum in all grades provides the best foundation for taking these tests.